Malec said she and five other therapists will see teens who need help with issues that include divorce and other changing family situations, depression, anxiety, substance abuse, mood disorders, social and academic pressures, and other things related to adolescence. She said she chose the Green Bay Road location because it was conveniently located to New Trier, North Shore Country Day School, Loyola Academy and Regina Dominican. Dana Bennison, LCPC is a therapist in the practice, as well as the North Shore Outreach Director. Bennison said there is a wide range of emotions and often high levels of conflict when it comes to teens. Another reason Malec chose the North Shore for the second location of Symmetry Counseling is because she knows and loves the area. Growing up in Wilmette, Malec is a graduate of Regina Dominican. After obtaining an accounting degree from Villanova University, Malec worked as an accountant for almost two decades. It wasn’t until she was in her late 30’s that Malec went back to school to obtain a Masters degree in marriage and family therapy from Northwestern, followed by a Doctorate in clinical psychology from the Chicago School of Professional Psychology. Malec started Symmetry Counseling in Chicago’s loop in 2011 with five part-time therapists, and since then, the practice has grown to two loop offices with 28 therapists. 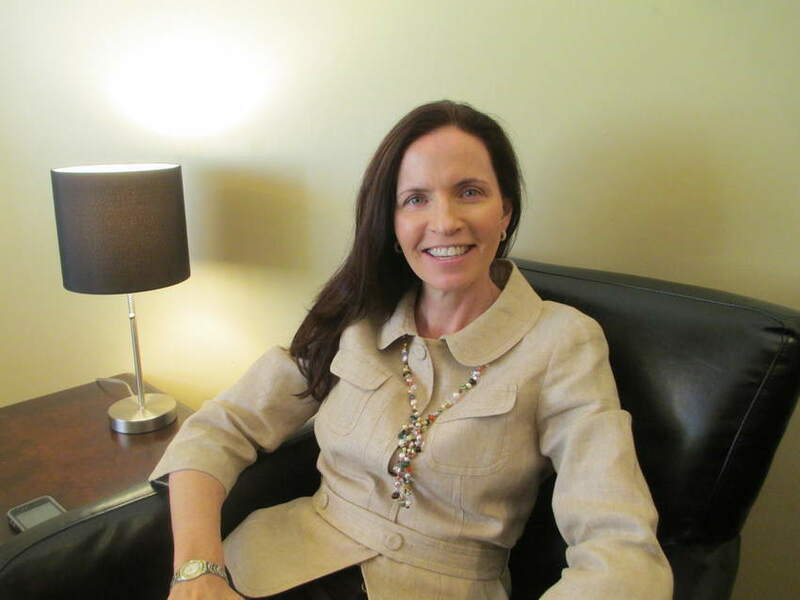 Malec said that in addition to the teen demographic in Winnetka, Symmetry will offer individual and marital counseling for adults, and that she will continue to teach her clients conflict resolutions skills and effective communication.